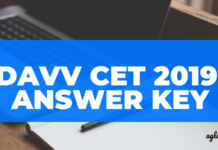 DAVV DET 2019 Result will be published on the official website of the DAVV. The Results of DAVV DET 2019 will be announced by the Devi Ahilya Vishwavidyalaya (University) for admission to Ph.D./M.Phil course. Candidates for the Ph.D./M.Phil are required to appear for the DAVV DET 2019. The candidates who are able to secure the minimum percentage of marks in the entrance exam will be called for the next stage of the admission process i.e Interview sessions. 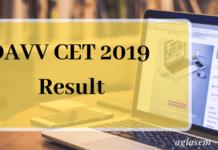 Check more detail on DAVV DET 2019 Result in the article below. Go to the official website i.e., www.dauniv.ac.in. 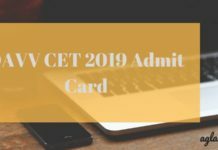 Search for the DAVV DET 2019 Result link. Select the link OR the link provided above. Search for your name and save the result for future use. 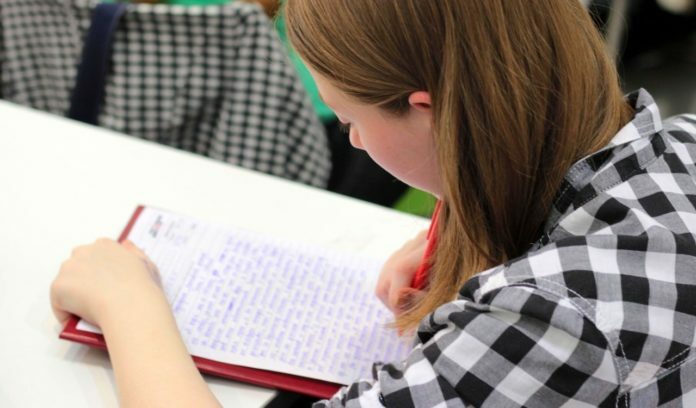 Upon checking the online exam result, candidates will see their names featured in order to see whether they have been called for the Interview round or not. After that, the final results will be announced. The students who are exempted from the entrance test and who have qualified the DET shall have to appear in the interview for admission in Ph.D. / M.Phil. in the subject where they want to take admission. DAVV will announce the final result/ final merit list on its official website. Names of the Shortlisted candidates appear in the merit list. The interview shall be conducted by the Research Advisory Committee of the concerned subject. The date of the interview in each subject will be notified on the website of the University. Insofar, Official details for DAVV DET 2019 Result has not been announced yet. Information on this page is based on last year information brochure and for reference purpose only. As soon as Devi Ahilya Vishwavidyalaya will release the official details, information will be updated here.